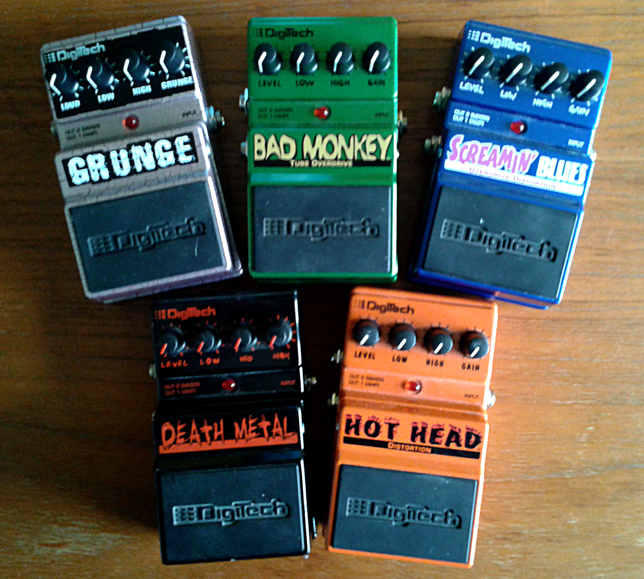 DOD (and later, Digitech) have released many classics over the years. Early US made units are getting more and more desirable. On a side note. 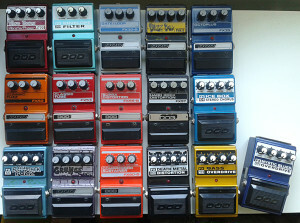 I once did start to collect the X-series, but at the time i was at 12 or something units, i realized they are all the same pedal. Meaning that there is the same AudioDNA DSP chip in all of them and the differences between the units are virtually non-existent. 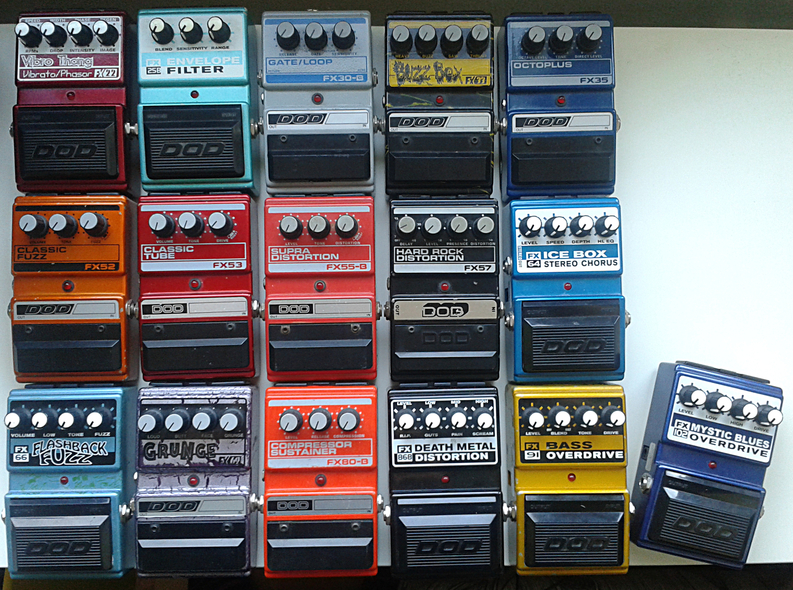 Meaning that the biggest differences are a) Some units have 4 pots and others have three, plus a rotary switch. b) Delay and Reverb have dedicated, additional chip in them and the spot for this chip is left open on the others. c) Paint job and programming. So due to the complete series being sort of a digital effects plugin set in a stompbox form, i found nothing of interest to me in them. Entries (RSS) and Comments (RSS). 33 queries in 0.168 seconds.